With more than 8,000 stores in all 50 United States, Walgreens is constantly expanding their team of employees. Walgreens has an average 3.8 star rating (out of 5 stars) on Indeed.com, with reviews collected from over 13,000 individuals who worked there. If your next step is submitting your Walgreens job application, we have put together all the details you’ll need to do so properly. From current openings and salary info to job descriptions and interview tips, see how to put together the perfect Walgreens job application below. Pharmacy – with roles such as Pharmacist or Pharmacy Technician. Healthcare Clinic (Take Care Health Services) – with jobs like Family Nurse Practitioner, Physician Assistant or Collaborative Physician. In-Store – with positions like Beauty Advisor, Customer Service Associate or Assistant Store Manager Trainee. Corporate – with duties in Marketing, E-Commerce or Finance and Accounting. Distribution – to work in their Corporate Supply Chain, Management or Human Resources. 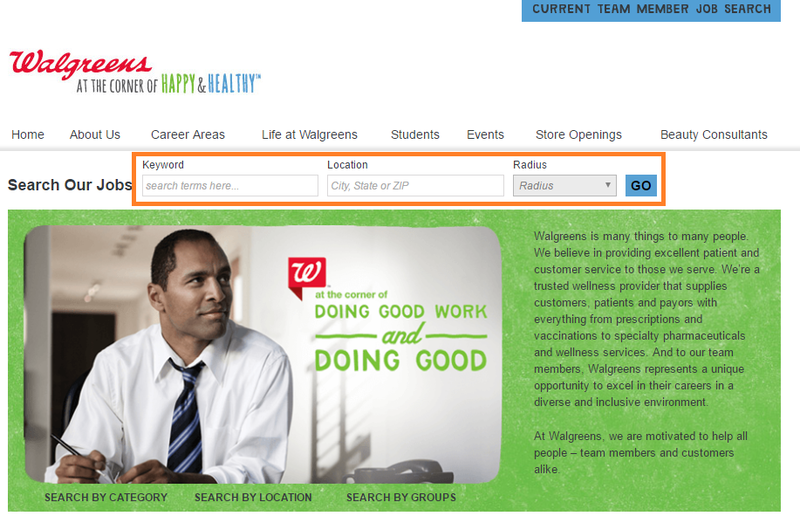 Access the Walgreens job search page. 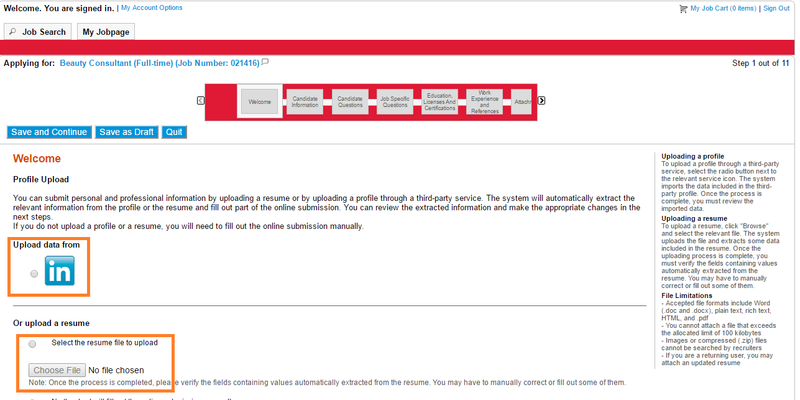 This screenshot shows what the Walgreens job search page looks like. Fill out the three fields highlighted in orange in the image above: Keyword, Location and Radius. Click the blue GO button. Your job search results look like this list. 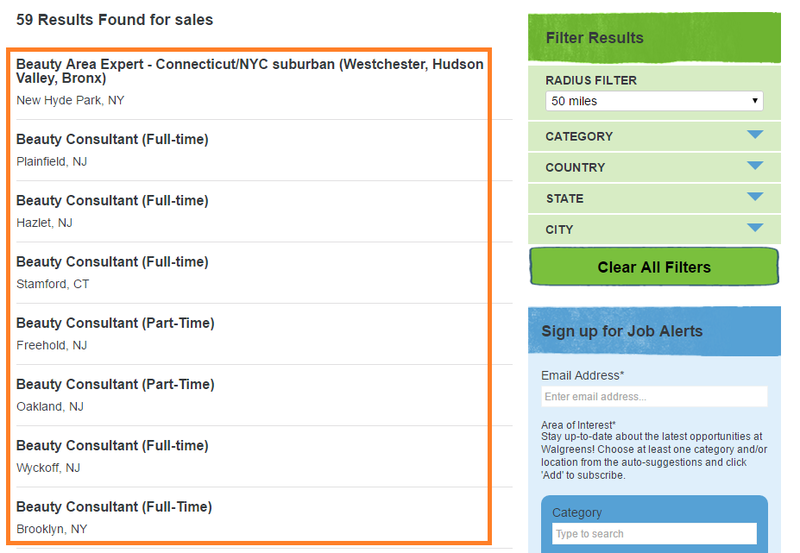 Consult the list of jobs that matched your keywords on the left side of the page. Select your preferred choice, based on position (i.e. beauty consultant), schedule (i.e. full-time) and location (i.e. Plainfield, NJ). Above the job description you will see an Apply Button now that looks like this. Read the Job Description for the position you selected. Click Apply Now to continue. We recommend applying for Walgreens online. Press the Apply Online button to start sending your Walgreens job application. These are the main options you have for logging in to submit your Walgreens job application. Create a New User or sign in with your Google+ or Yahoo! We recommend using one of the latter options if you want a faster Walgreens job application. Use these options for uploading your resume. Start the Walgreens job application process by uploading your resume. Do this by clicking Upload data from LinkedIn or Select the resume file to upload, depending where you have your information. To help you better understand the career opportunities available at Walgreens, we have highlighted a position that can be found for 4 of the company’s departments. We have included all areas aside from Take Care Health Services, which can only be found at select Walgreens. Pharmacists at Walgreens have a full time schedule, that extends to evenings and weekends as necessary. There are both part time and full time beauty consultant positions available at Walgreens. 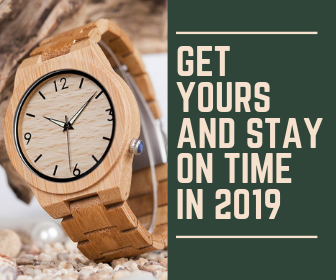 In most cases, employees will have to work extra hours (holidays, evenings, weekends). Specialists in marketing at Walgreens work full time. The salary for Operations Managers at Walgreens is between $85,307 and $89,496 a year. Managers of Operations have a full time work schedule at Walgreens. In order to increase your chances for getting a job at Walgreens, make sure you tailor your resume to fit your desired position. For instance, if you want a sales job, focus on your experience in retail and how you handled customer service when needed. Your application should be clear, concise and very relevant for the job you aspire for. Answer questions in a way that shows your problem-solving skills. Prepare for a set of behavioral questions. Have detailed, personal experiences ready as answers to questions. Q: Tell me about a time you worked with a team and had good results. A: In my previous retail job, I had to prepare a new store launch with my small team in a seemingly impossible timeframe. We were understaffed and had to do double the work that would we normally would have. Instead of panicking and not meeting our goal, I had the idea to lead a 5-minute meeting in which we outlined and delegated all tasks. Not only did our teamwork lead to one of the most successful local launches of the brand, but I also received a promotion for the leadership skills I demonstrated in the crisis situation. Q: Explain a time where you went out of your way for someone. A: When I worked at a Walgreens in a different state 2 years ago, I faced one of the most challenging professional situations I had ever experienced. A senior citizen customer had come with a heated complaint about an appliance, claiming that it did not function and that the price was very high for the features it advertised and did not present. I gladly walked the customer through all the functions of the appliance, demonstrating them as we went along. I also offered to do the same for any other appliance in that class that they were interested in. After we spent an hour having open conversations about the products, the customer wasn’t only satisfied with their product, but also purchased two more that went hand in hand with their initial choice. The Walgreens company is open at all times, so they can be contacted 24 hours a day, 7 days a week. To conclude, you can contact Walgreens in multiple ways. Whether you want more information about a job opportunity you’re interested in or you just want to check in with your Walgreens job application, use any of the details below. For any other info you might require, don’t hesitate to explore the Walgreens career areas, job search page for current employees or their Frequently Asked Questions.